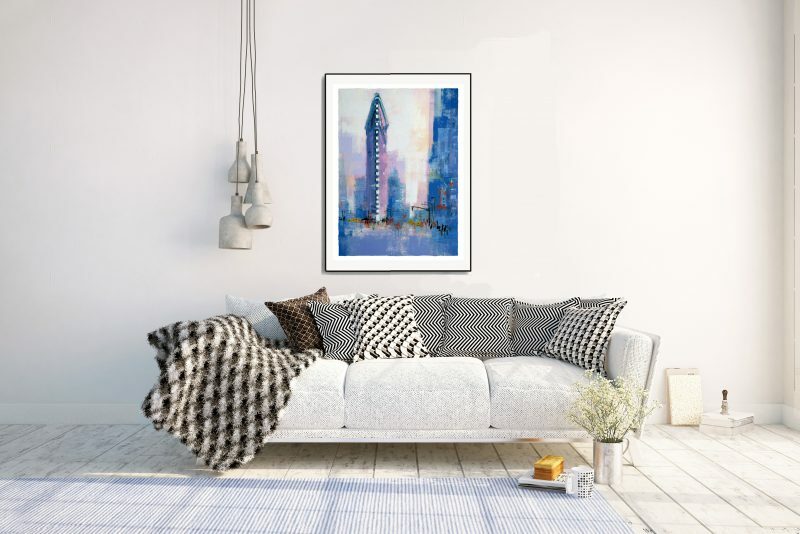 Tags: Cityscape, New York, Skyscrapers, Worldwide. 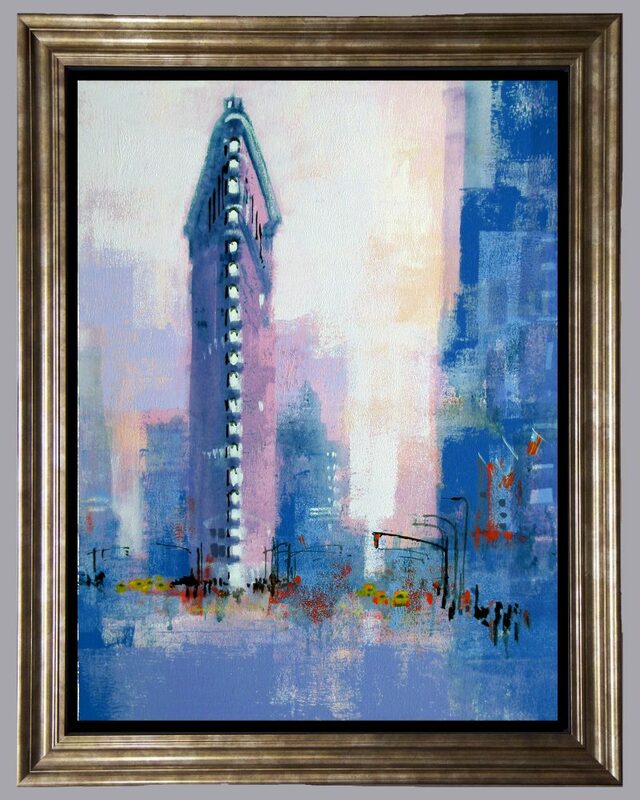 NEW YORK FLAT IRON by Colin Ruffell. 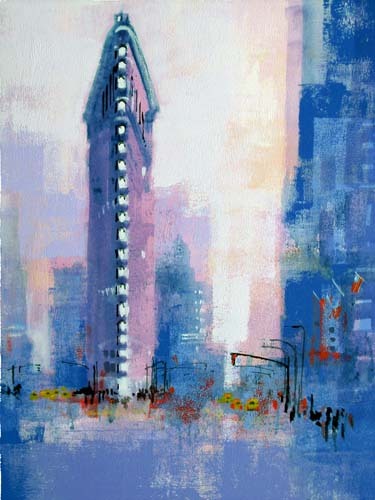 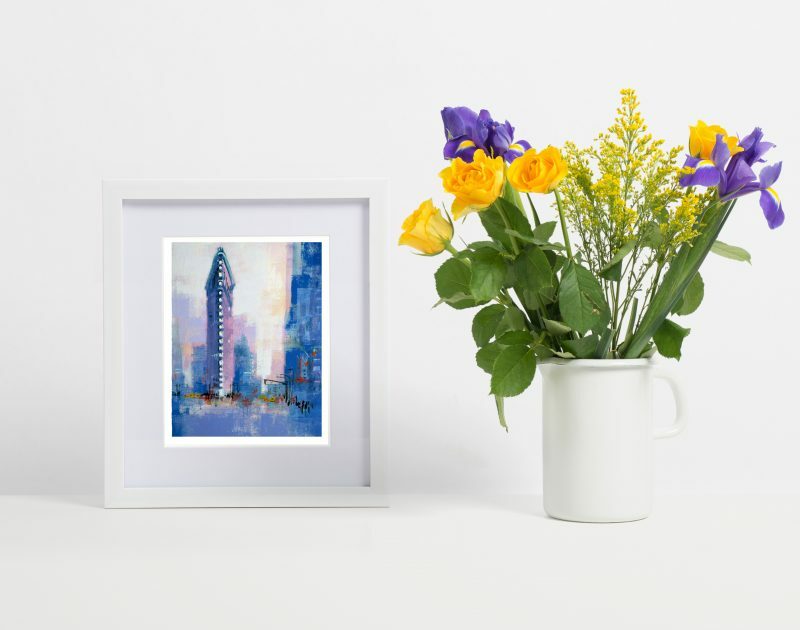 NEW YORK FLAT IRON is one of the worldwide cityscape pictures from my portfolio of giclee fine-art prints.